Have you been practicing for improved sports results since a long quarter of time? Well, sport supplements can be a great way to ensure fast, safe and effective results without outing much sweat. Sportsmen and fitness buffs are known to take these sports supplement to counter a variety of symptoms dealing with physical and mental illness. If you are willing to explore Sports supplements to ensure high energy levels during practice sessions and actual games, Chemist-4-U is the company to rely on.  Chemist-4-U offers an effective range of sports supplements including dextrose energy, vitamins, direct energy and energy tablets.